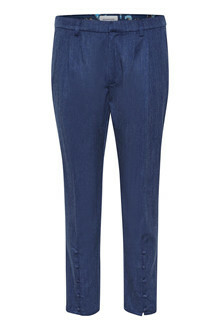 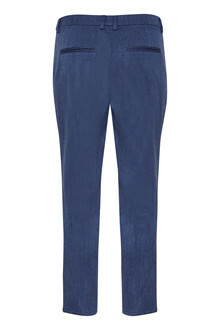 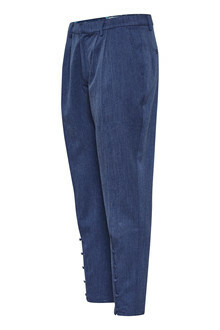 A chic pair of pants in lovely quality from Denim Hunter. 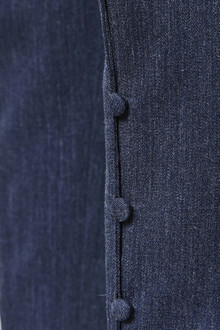 The pants are made with front pockets and buttons at the bottom. 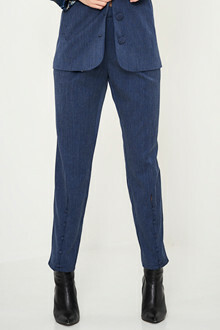 Create a feminine look and use the pants together with our Alvira Blazer.